Get paid faster, waaay faster. When it comes to getting paid faster and keeping past due balances in check, Stripe is the chosen merchant processor currently powering all of GorillaDesk’s credit card processing features. Start by connecting your Stripe account to GorillaDesk and you’ll be able to keep cards on file for future or recurring billing. The GorillaDesk mobile app will enable you to process from the field, which means saving more time processing payments later. With automated late payment reminders, collect payments on past-due balances to keep AR lower than ever before. Start keeping debit and credit cards on file for recurring billing. Activate late payment reminders to collect on balances automatically. 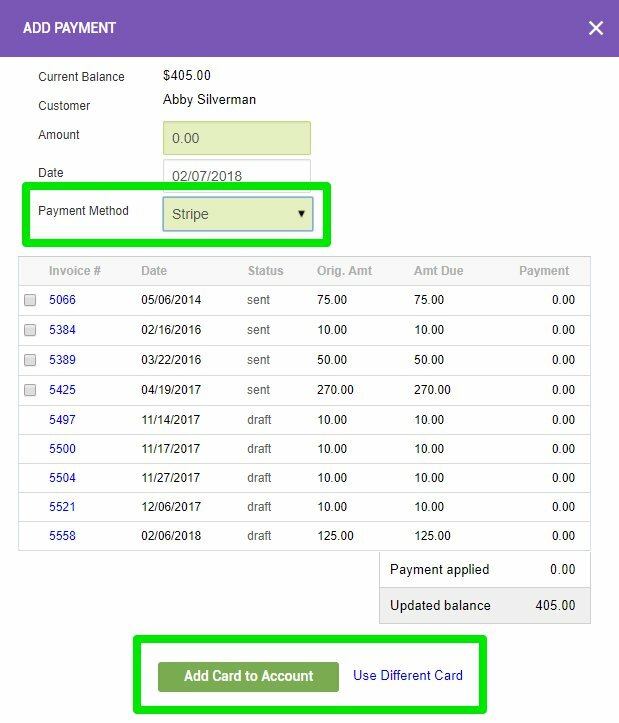 Enable Pay Online links when emailing invoices and statements. No set up fees, no monthly fees, no card storage fees, no hidden costs; you only get charged when you earn money. When Stripe is turned on in your GorillaDesk account all of your appointments will have the additional Stripe app card available. This will expand the functionality of each of your appointments to process payments with Stripe. 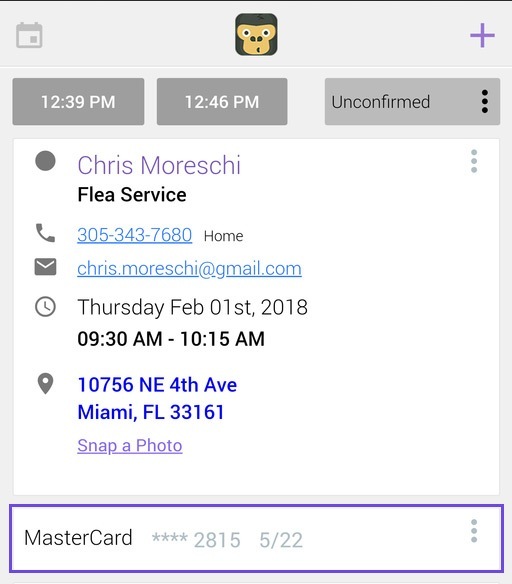 When paying invoices from the field you have the option to charge the current card on the account or a new card for one-time use. 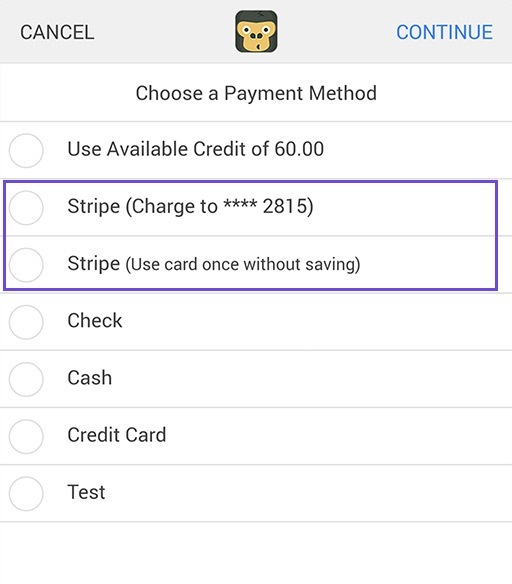 With Stripe activated, you’ll have access to add debit and credit cards to your appointments. Admins can easily pull up past device history. Easily process charges from the desktop application. You have questions about Stripe, we have answers. What are the merchant fees when using Stripe? 2.9% + 30 cents per successful charge. No set up fees, no monthly fees, no card storage fees, no hidden cost; you only get charged when you earn money. How long does it take for Stripe payments to hit my bank account? Earnings are transferred to your bank account every 24 hours. Where can I find more information about Stripe? Visit Stripe’s support page to learn more here.